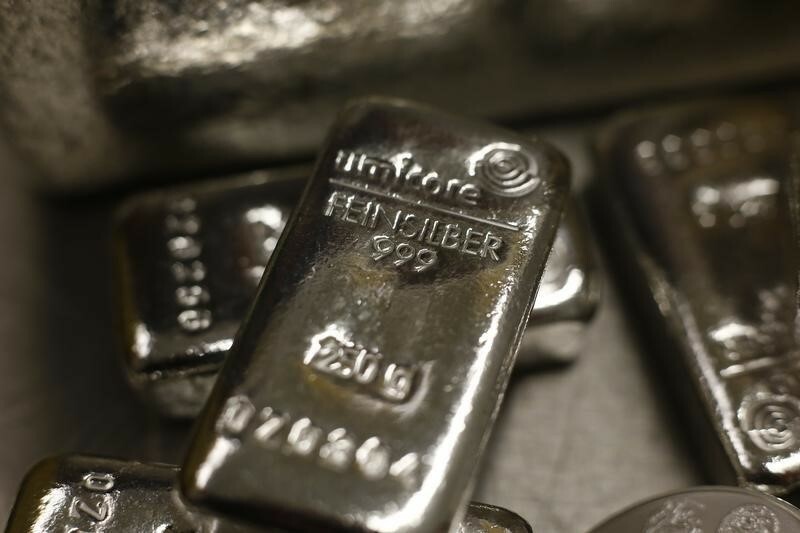 The iShares Silver Trust (NYSEArca: SLV) and ETFS Physical Silver Shares (NYSEArca: SIVR), two of 2016’s best-performing commodities exchange traded products for much of the year, scuffled in August as some market participants started pricing in a rate hike from the Federal Reserve later this year and its potential impact on precious metals. Such a scenario could be a near-term drag on gold, silver and the relevant ETFs. Year-to-date, silver has mirrored the surge in gold in response to ongoing market volatility. Silver has exhibited a correlation of over 80% to gold and typically moves in the same direction as the yellow metal but in larger movements. Silver and other precious metals enjoyed safe-haven demand as the equities market plunged into a correction. The metal also maintained its momentum as the Federal Reserve lowered its interest rate outlook to only one or two hikes this year from a previously expected four rate hikes. Additionally, with the dovish Fed stance, the U.S. dollar weakened, which made USD-denominated silver cheaper for foreign buyers and a better store of value for U.S. investors. “From current levels down to around 18 lies solid horizontal support. Should the market continue to fade lower below this zone, then we will need to turn to the trend-line off the December low. To conclude in regards to market positioning – we will let the price action of silver determine when the market’s position has properly adjusted,” according to DailyFX.